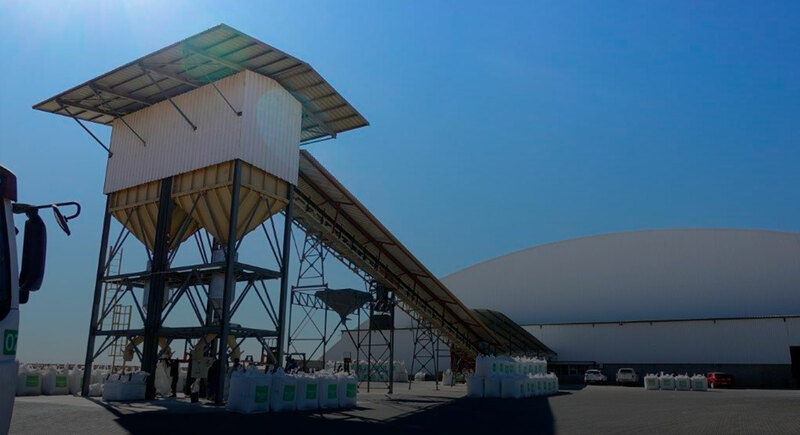 In 2018 Bagtech International commissions the biggest capacity blending plant in Africa. 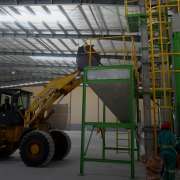 The plant in South Africa can blend at up to 200 tons per hour and can bag out at 240 tons per hour. The high production capacity of the plant and the relatively low labour resources required to run the plant affords flexibility to the owners to serve a market that is driven by unpredictable forces. At this facility a customer could arrive to site and have his blend produced and ready for a full load in just ten minutes. 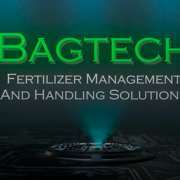 The project was completed in collaboration with Bagtech International’s long-time partner Festo who are leaders in industry 4.0. 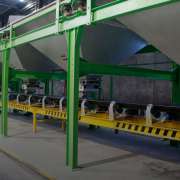 The project has presented new and exciting opportunities to bring to bear the application of machine learning technology and artificial intelligence to the challenges that fertilizer processing presents.